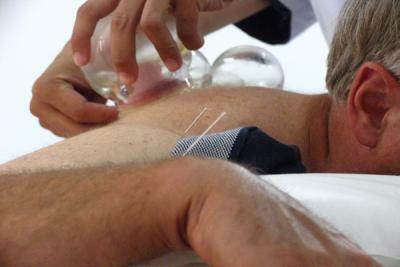 * Costs of all diagnoisis and treatment mentioned in the program: such as pulse-feeling diagnosis, trial one or two of treatments (accupuncture, cupping, tuina massage, scraping or moxibustion), and pharmacy visit. * Hotel/home pick-up & drop-off service, available upon request. 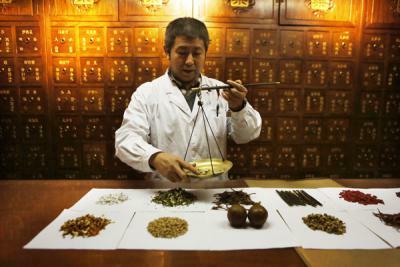 This is a 2.5-3 hours experience of traditional medicine, from attending a brief lesson on TCM, meet a TCM doctors for diagnosis (pulse-feeling), to trying one or two of various treatments such as acupuncture, vacuum cupping, moxibustion, massage and others. 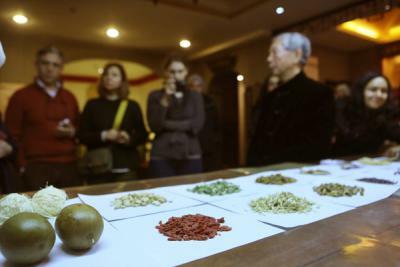 Concludes with a visit to their herbal pharmacy to look at strange herbs, weird bugs and animals used for medicinal purposes. 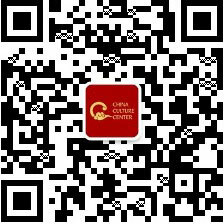 The hospital avoids the crowds common in public hospitals here in China as it provides a beautiful and clean environment, quiet and private atmosphere in which to do your treatment and discuss your questions one on one with the doctors, assisted by CCC interpreters.